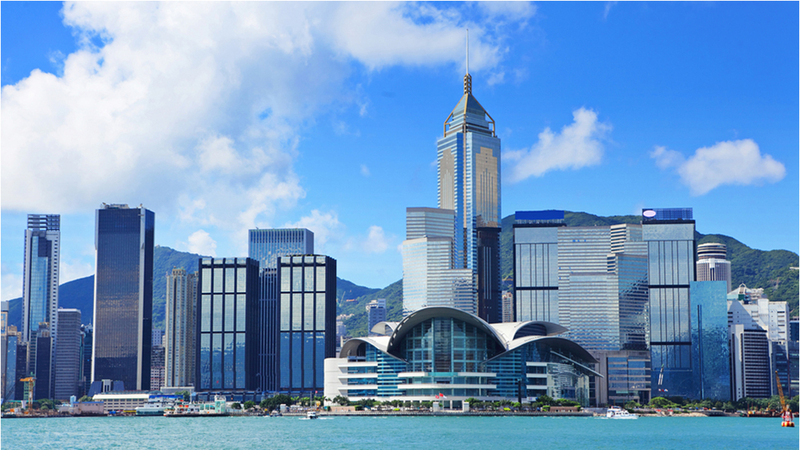 Hong Kong is becoming one of the most important hubs for the gemstone and jewellery trade. That’s why the SSEF is focusing its Far East operations on Hong Kong, and where we will be more active than ever in future. We are present at the three major jewellery fairs in Hong Kong in March, June and September. At the September show we have a booth at the AsiaWorld Exhibition Centre (Airport) and at the Convention Centre. Please note that diamonds and pearls are not tested in Hong Kong. Apart from testing your gemstones at the jewellery fairs, we also offer a pre-show testing services at our Hong Kong business centre, located in Central. This pre-show service is by appointment only, appointments can be made contacting SSEF in Switzerland. Our local phone number in Hong Kong (during SSEF presence in HK) is +852 649 649 94.